Hello! My name is Daniel Sentance. 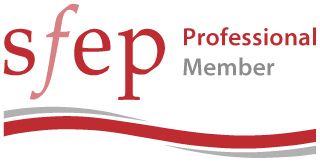 A Professional Member of the UK’s Society for Editors and Proofreaders, I offer copy-editing and English-language editing services to academic publishers, journals and authors (American English and British English). I’ve worked on projects for a range of university presses, trade publishers and journals, in the United Kingdom, the United States and Europe. I specialise in copy-editing Middle Eastern & Islamic studies manuscripts but copy-edit manuscripts from a range of academic fields within the social sciences and humanities. Manuscripts written in British English or American English. Simply, I love working with academic authors (and their publishers); in fact, I consider it a privilege. I respect the hard work and time that academic authors invest in their manuscripts, articles and papers – writing is hard – and understand that publishing is an important step in an academic’s (frequently busy) life. I work sensitively but pragmatically with authors to help them communicate their research and ideas as effectively and engagingly as possible, ensuring that their writing is as clear, concise, consistent and accurate as possible within the constraints of the publication process. 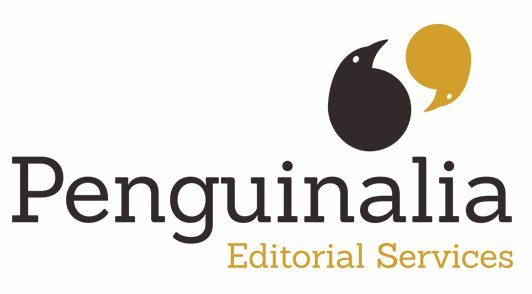 I have nothing to do with Penguin Books; I’ve called my business Penguinalia Editorial Services just because I like penguins, and because I aim to give as much care and attention in copy-editing authors’ manuscripts as male Emperor penguins give in raising their chicks. For the sake of clarity, I am a sole trader, not a limited company or partnership.